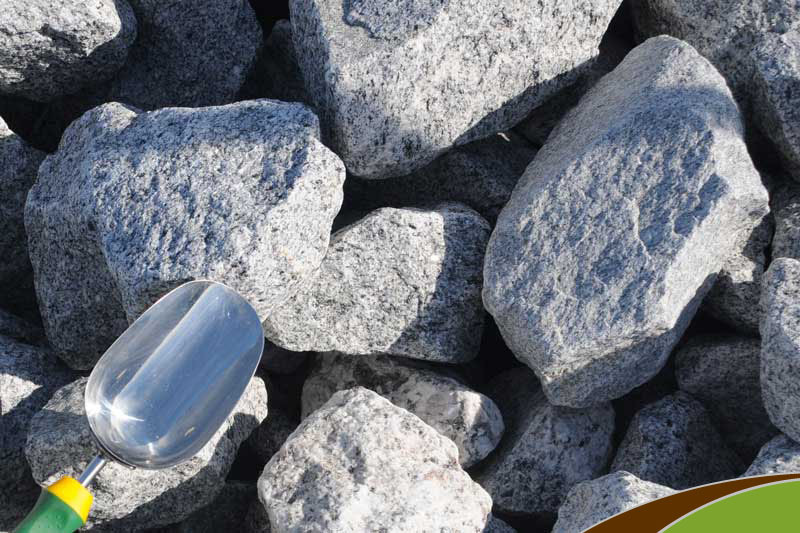 Our Rip Rap is a large granite rock that can be used for drainage. It offers slope protection in creeks, rivers, ditched, shorelines from erosion. "USES: Rip Rap is a large granite rock. It can be used for drainage, creeks, rivers, ditches, shorelines, and slope protection. Also used for erosion control around culverts. " COVERAGE GUIDELINES:1 ton covers an area approximately 140-127 square feet to an average depth of 2 inches.